Home Stock Market Do Top Marijuana CEOs Put Their Money Where Their Mouth Is? Do Top Marijuana CEOs Put Their Money Where Their Mouth Is? 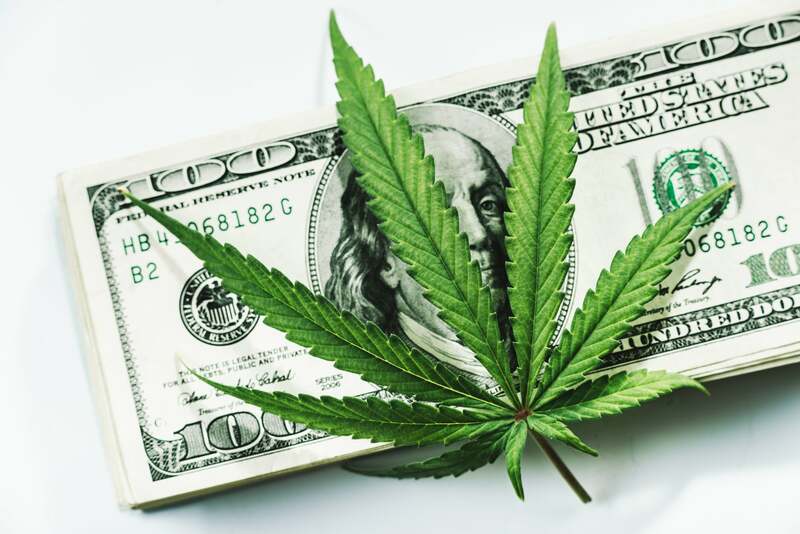 There’s been a huge amount of interest in marijuana stocks recently, with the big boosts in share prices across the industry playing a leading role in getting investors’ attention. When you look at the top cannabis companies in the business, you’ll find an elite group of individuals at their helms. These CEOs are highly optimistic about the future of their respective companies, and they’ve worked hard to stand out from the crowd and explain how they can stay ahead of their competitors. In evaluating any stock, a smart thing to look at is whether corporate insiders own significant interests in their companies. Especially with small companies in relatively new businesses, you’ll often find CEOs with an entrepreneurial spirit who’ve held onto a substantial stake in their companies. That guarantees that their interests will be aligned with shareholders , and that’s a positive for someone considering buying a stock. With cannabis companies, an initial glance might leave you thinking that CEOs don’t have that confidence in their companies. A closer look leads to a different answer — but some tend to own their holdings indirectly. A disconnect between words and actions? It’s not surprising to see those executives feel so strongly about the companies they lead. Yet when you look at figures compiled by S&P Global Market Intelligence about their holdings of stock, it seems to say something completely different about their level commitment. Data source: S&P Global Market Intelligence . Note: Canadian dollar values translated at rate of CA$1 = US$0.75. That picture suggests only minimal CEO exposure to the companies they run. That’s not entirely unusual, as when companies grow to become the leaders of their industries and pick up a lot of institutional investors, it can be much more difficult to hold onto equity over the long run. Bruce Linton has a beneficial interest in roughly 2.5 million shares of Canopy Growth through an entity called HBAM Holdings. Brendan Kennedy is CEO and co-founder of Privateer Holdings, which holds 75 million shares of Tilray, representing a roughly 78% stake in the cannabis company. Michael Gorenstein has an indirect interest in roughly 450,000 Cronos Group shares owned by Gotham Green, L.P. Even with those caveats, it’s still disappointing to see many young marijuana companies having leaders who don’t have the same entrepreneurial stake that you’ve seen in many other fast-growing industries. In areas like tech, small-cap companies often have founders who’ve retained huge portions of their equity. That ensures continued excitement in the company’s prospects — and shared success when things go well. Shareholders shouldn’t lose confidence in leadership based solely on how much stock a company’s CEO owns. But as more marijuana companies reach prominence, it’ll be interesting to see how many founder/CEOs can hold onto the shares that they started out owning — because that could be the best sign of a cannabis company that truly stands out from the crowd. David and Tom just revealed what they believe are the 10 best stocks for investors to buy right now… and Aurora Cannabis wasn’t one of them! That’s right — they think these 10 stocks are even better buys. Dan Caplinger has no position in any of the stocks mentioned. The Motley Fool recommends HEXO. The Motley Fool has a disclosure policy . How are commodity spot prices different than futures prices?